On June 18, 1995 at the 63rd Grand Prix of Endurance aka 24 Hours of Le Mans held at Circuit de la Sarthe, five McLaren F1 GTRs raced crossed the chequered flag, finishing 1st, 3rd, 4th, 5th and 13th. 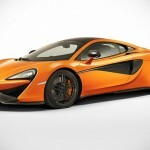 It was an achievement which McLaren remembered fondly till this day. 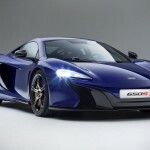 Twenty years on, McLaren is marking that glorious feat with fifty special editions 650S, to be available globally. What? 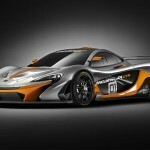 Not a reboot of the F1 GTR? Sadly no. 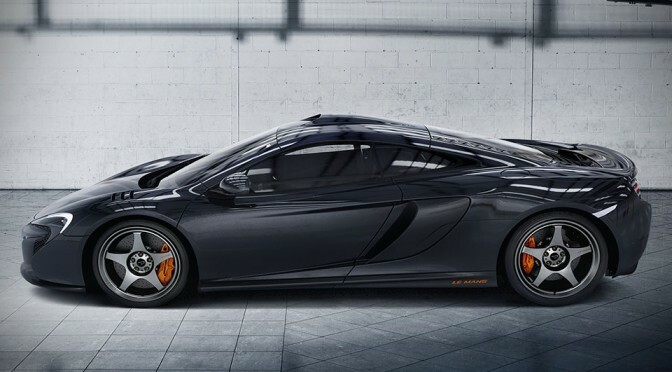 For fans, 650S Le Mans will have to do if you want a piece of the history. As if not having at least a replica of the F1 GTR isn’t bad enough, these limited edition 650S will not see any power or torque bump. What a bummer, is it not? 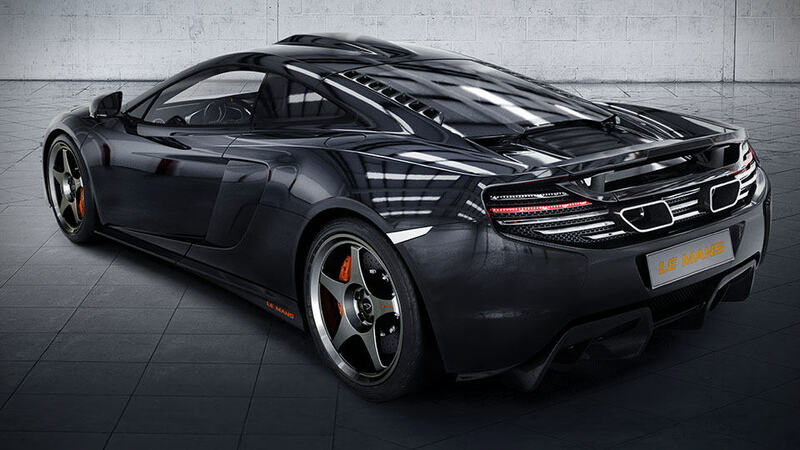 Under the hood, it is still the same 3.8-liter V8 twin turbo unit as found not he regular 650S, which touts 650PS (641 hp) and 500 lb-ft (678 Nm) of torque. It is still a force to reckon with, but we just thought that the 1995 achievement was something really significant, which kind of deserve something a lot more, like for example, a pumped up V8 perhaps? I don’t know. Anyways, these limited editions ride are the handiwork of McLaren Special Operations, with inputs from Peter Stevens, the designer of the iconic McLaren F1. Expect cosmetics inspired by the race-winning #59 McLaren F1 GTR (McLaren calls it “styling enhancements), but thankfully, no racing livery to mess things up. So these “styling enhancements” include roof-mounted ’snorkel’ air intake, subtle louvres on the front wings, 1995 racers-inspired unique ‘Le Mans Edition’ lightweight wheels (19” front, 20” rear, wrapped in Pirelli P Zero Corsa rubbers), MSO extended side blades, MSO rear diffuser, and carbon fiber can be found throughout. Those are the outside stuff. On the inside, you can expect to find a black leather and Alcantara interior, a pair of black and McLaren Orange sports seats, Le Mans logo (of course!) on the headrests, and unique floor mats. Honestly, it really doesn’t sound like a lot of changes, but it is a suave coupe that’s bound to turn heads. Whether those ‘styling enhancements’ and the limited units are worth the premium price tag of £244,500 (which is an extra £50,000 over the ‘regular’ 650S, btw), we shall leave it to your discretion. 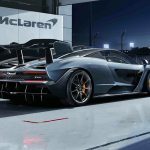 And oh, the special edition will also be dressed in a metallic Sarthe Grey paint job, inspired by the color of the race-winning McLaren F1 GTR and gets carbon ceramic brakes with McLaren Orange callipers as standard.